The Very Best Southern California Attractions for RVers! Have you ever visited southern California in your RV? If not, you are missing out! There are so many adventures to be had in this area of coastal towns and incredible scenery. This is one place you must add to your RV agenda. Here are a few of the very best attractions to visit in southern California with your RV. Point Loma is a spit of land in Southern California that separates the ocean from the bay. 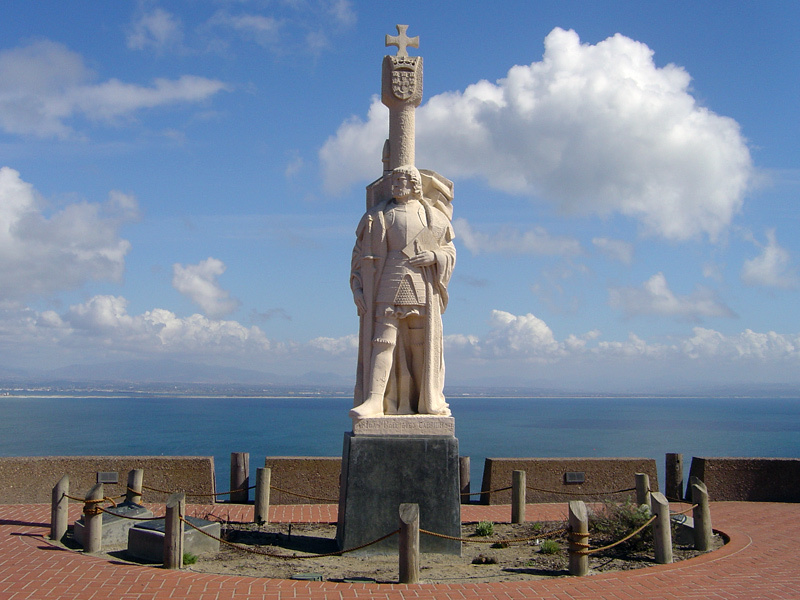 It is also the home of the Cabrillo National Monument that was constructed in 1913. Admittedly, there are many steep hills in the area, but the beautiful homes that you can look at make up for them. This area offers breathtaking views of the Bay of Coronado and San Diego. It also features a variety of beaches where you can kayak and enjoy other watersports. Get out your bike and ride to the Cabrillo National Monument. Doing so will take you along a ridge that is about 400 feat above sea level. It is simply beautiful. Along the way, you will pass by several Navy installations. 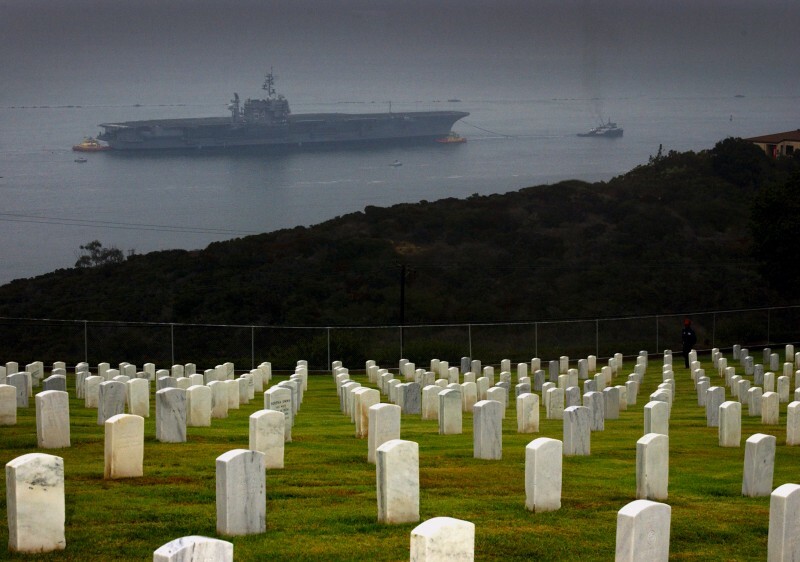 You will get a chance to see the Fort Rosecrans National Cemetery as well. Upon arrival at the monument, take some time to explore the tide pools and hike the Bay Side trail. Here you will see the bunkers that were installed during World War II. 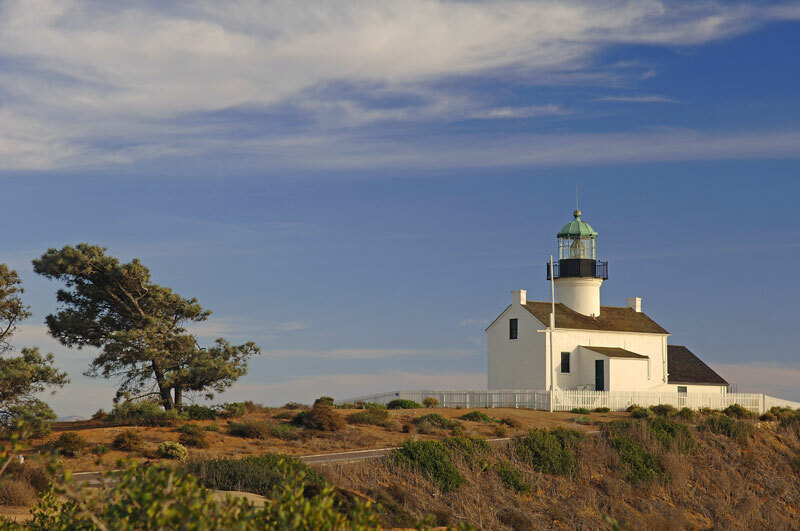 You can also visit the magnificent Old Point Loma Lighthouse. You may even get a chance to watch the whales during their yearly migration. If you come at the right time of the year, you can attend the International Robo-sub Competition. It is held at SSC Pacific TRANSDEC and features several student teams from all over the world. They use unmanned subs, that they designed themselves, to navigate an underwater obstacle course. This is a fun and interesting way to meet people and lean bout unmanned subs. Did I miss any attractions? If so, leave your comments below and share your experiences in this area with other RVers. Happy Exploring!